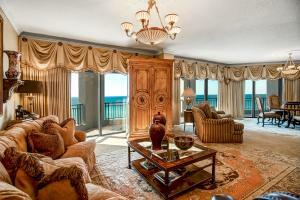 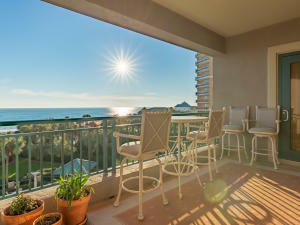 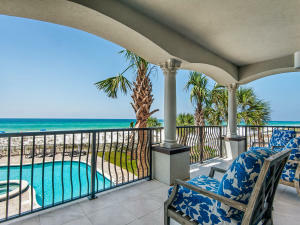 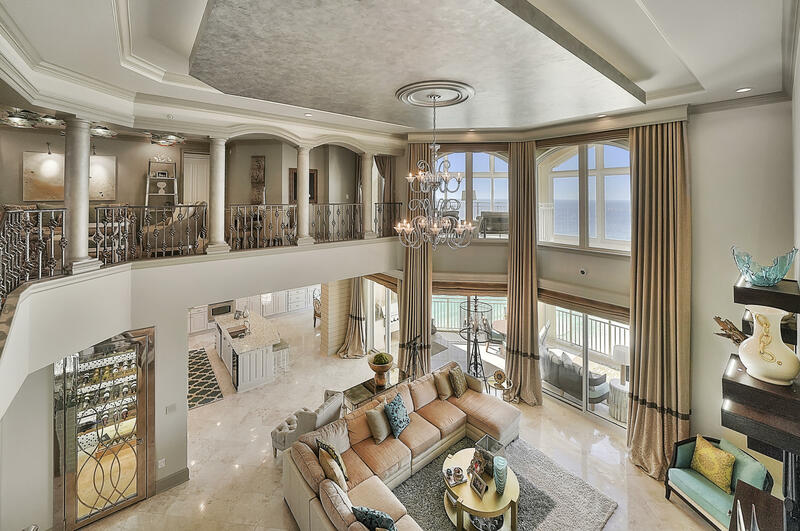 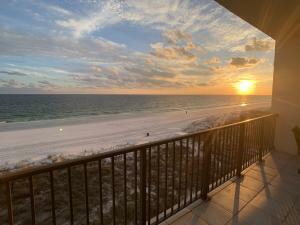 Below you will find Destin Gulf Front Condos For Sale. 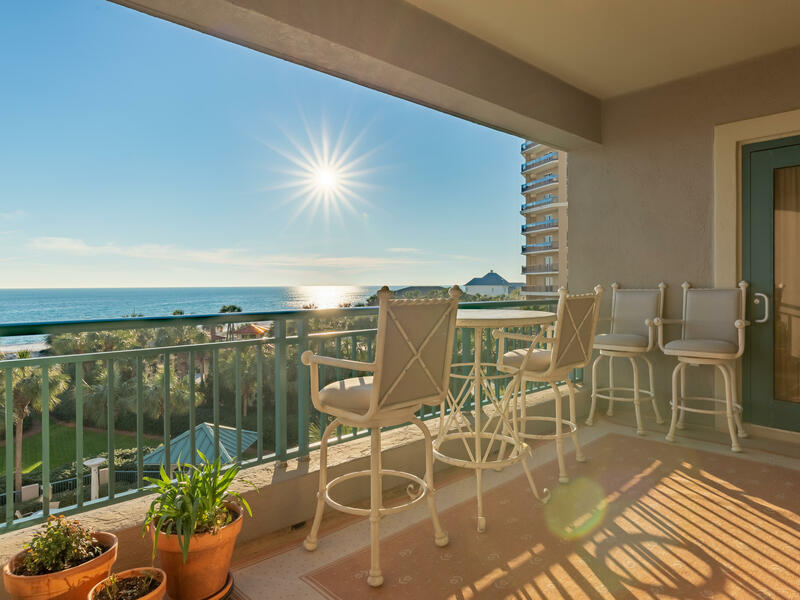 Here’s the thing – Great Deals go fast! 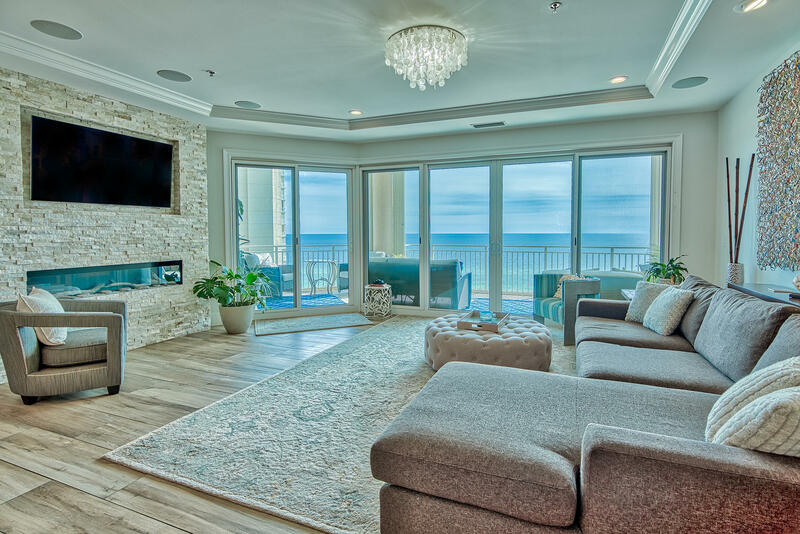 If you don’t want to miss out on any of them simply click on the link below and we will send you great deals as soon as they hit the market! 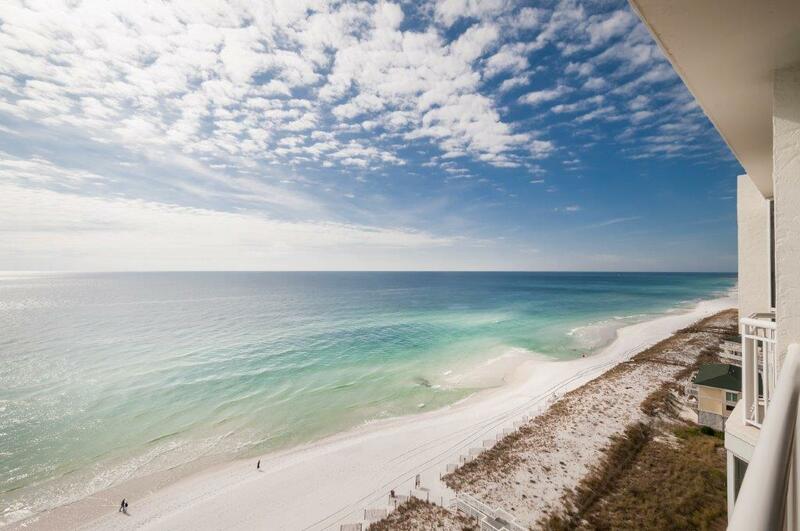 Good Luck with your search. 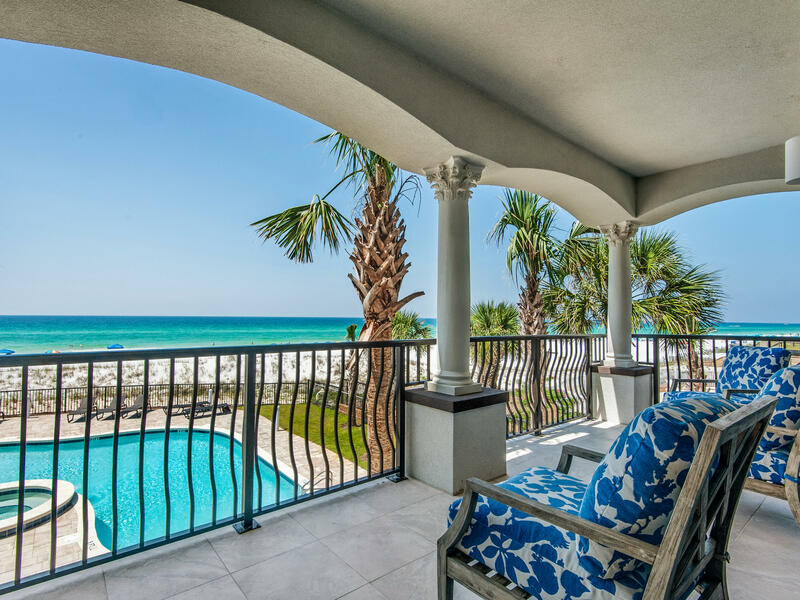 If you have any questions simply call us at 850-654-3325 or email us at info@atthebeachteam.com and we will be glad to help. 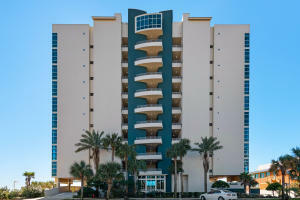 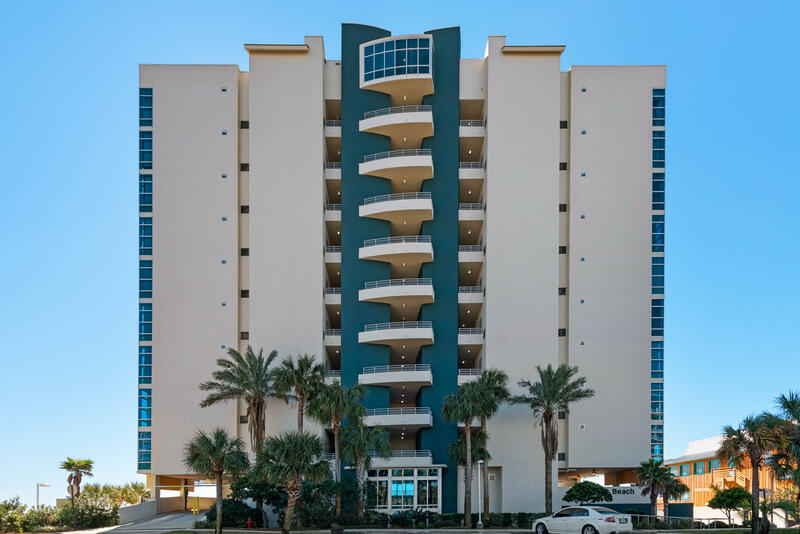 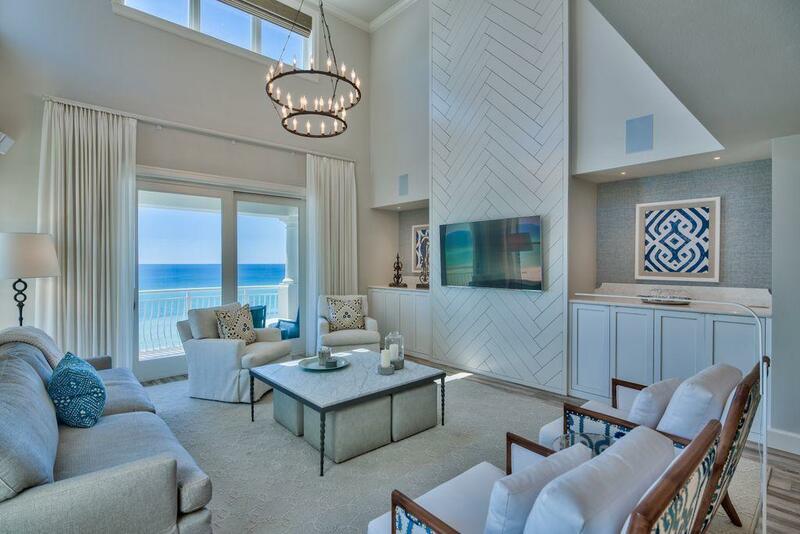 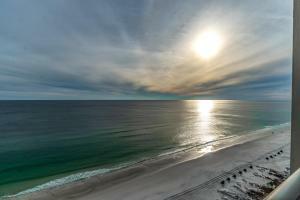 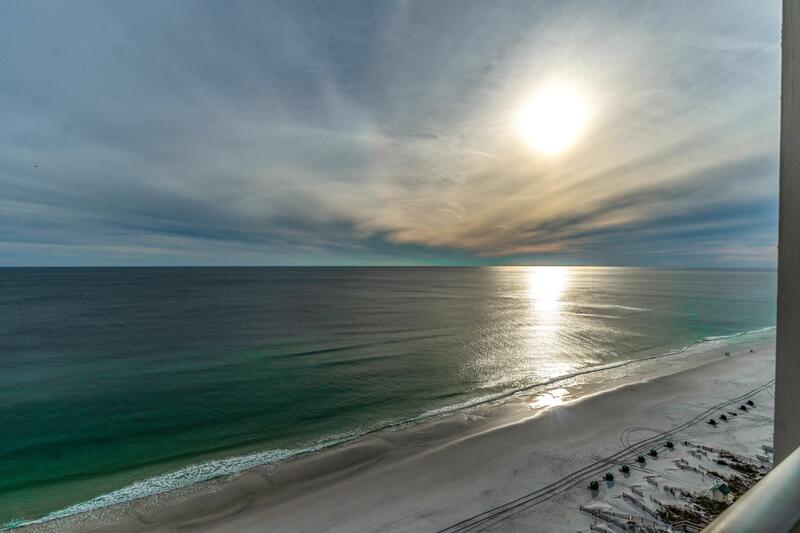 Destin Gulf Front Condos For Sale.